The author will present a couples of examples of our sports wearable sensing. Most of our previous application aimed sports skill assessment using wearable motion sensors, such as an accelerometer, gyroscope. Golf is enthusiastic sports for the players. We investigated its swing mechanism by using a mathematical model. Based on the model, we propose golfer’s skill by means of energy transfer from the golfer to the golf club. As for the ski jumping, the body attached sensor can revealed the aerodynamic forces such as drag and lift. The skier-ski was modeled as a particle model in this case. In the presentation, the authors will introduce additional sensing technology for the sporting application as a support for the wearable sensors. 1968 Born in Fukuoka Pref. Japan. 1990 B.A. in Health and Physical Education, Univ. of Tsukuba. 1992 M.S. in Sports and Health Sciences, Univ. of Tsukuba. 1999 Assistant, Faculty of Environmental Information, Keio University. 2001 Assistant Professor (non tenure), Faculty of Environmental Information, Keio University. 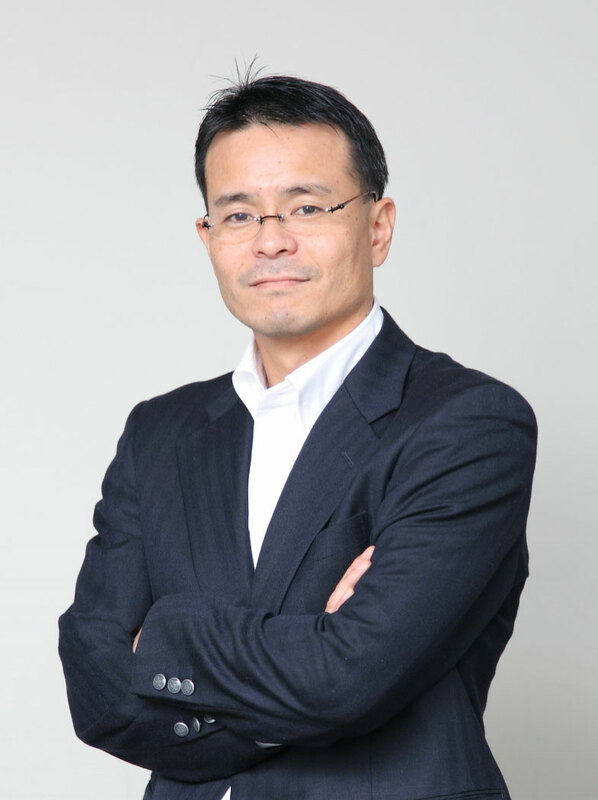 2005 Associate Professor, Graduate School of Media and Governance, , Keio University. 2016 Professor, , Graduate School of Media and Governance, Keio University. Director of Sports Dynamics and Informatics Laboratory, SFC Research Institute, Keio University.